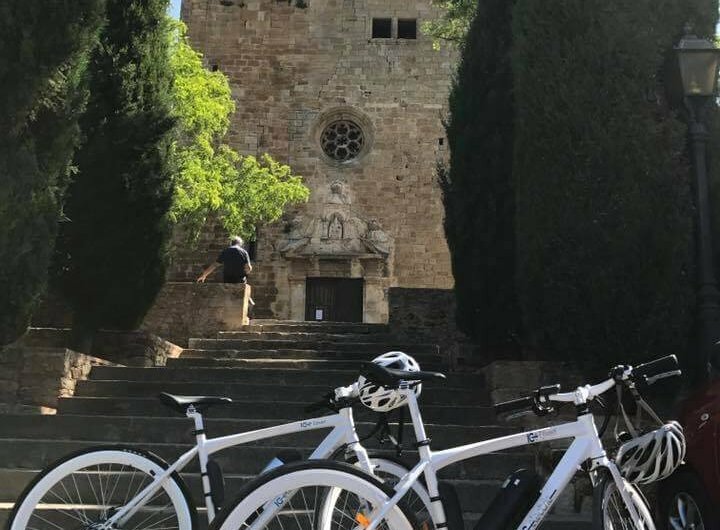 Montefusco Cycling is also offering private guided tours with ebikes. Can you imagine our Barcelona hills tour, our Girona or Costa Brava tour with ebikes? Now you can do that. 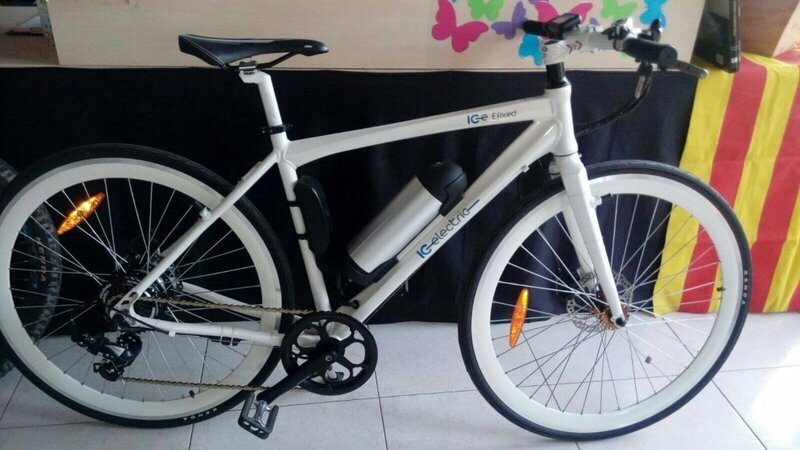 Our ICElectric bikes offer over 60 km autonomy. Flat handlebar, confortable position on the bike. Road bike tires, a really nice experience with some helping watts!!! Next postA cycling challenge for next summer? La Purito!